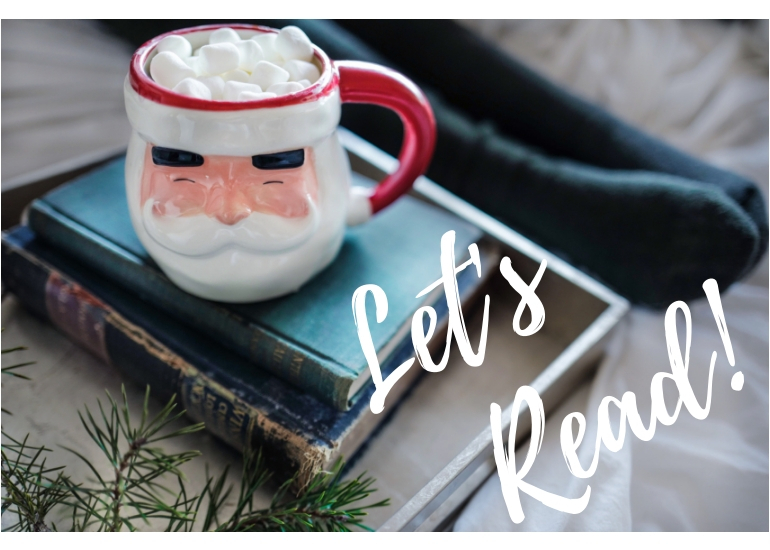 Day #2 – It’s Never Too Early for Christmas Books! (continued) When their car breaks down, Hope and her young son, Jake, are stranded in Silver Falls the week before Thanksgiving. A woman who runs a guesthouse offers them a place to stay for a few days. The cost of the repairs is beyond Hope’s means, forcing her to stay in the tiny mountain town for an extended period. Frightened and broke, Hope finds a part-time job, thanks to the family who owns the guesthouse. 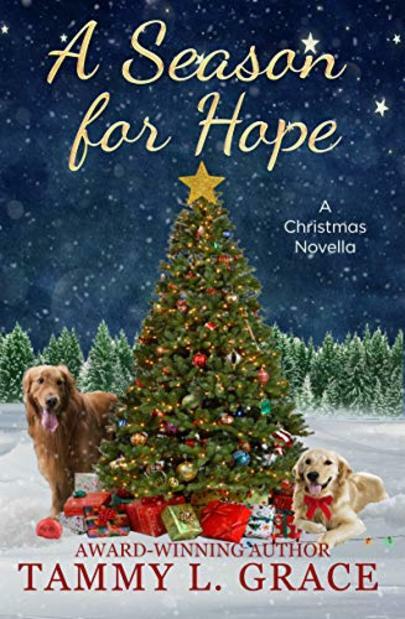 Hidden beneath her strong work ethic and cheerful demeanor, Hope conceals a private mystery. A secret she can’t reveal. As the Christmas season nears, the charming town and its annual holiday festival captivate Hope. She fantasizes about staying in Silver Falls, where life is idyllic. As she goes about her daily routine, the family at the guesthouse suspects there’s something she’s hiding. In a moment of weakness, she divulges her secret. A special man offers his support and works to help Hope see that romance can be more than heartaches and shattered dreams. Will an offer of help destroy her life and all she cherishes, or will it be the gift she needs to triumph over her past? 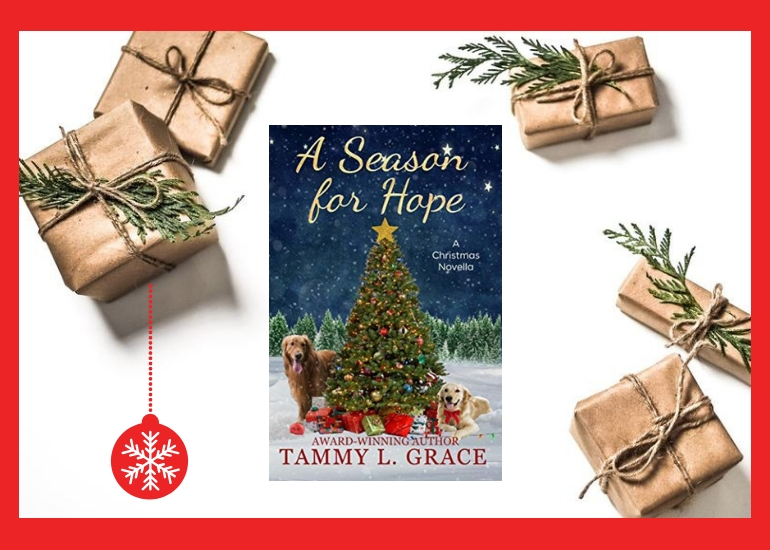 Location and Appeal: This is a present day story that shows a mother and son starting their lives over from Thanksgiving through Christmas, but with an unfinished secret. Kindness unfolds to them when a delay happens along the way in a small town with caring and generous people. The truth is slowly revealed toward the end of the story. 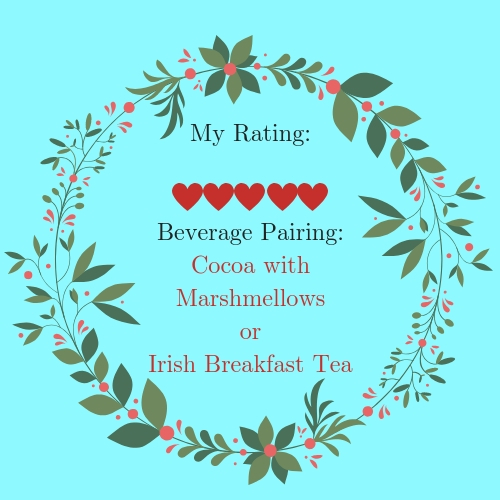 The characters are well-developed and believable and make you want to visit Silver Falls, if only for all of the good food that is described throughout the story! I really enjoyed this touching story. 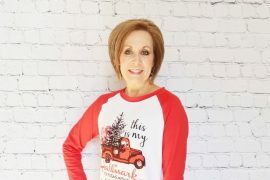 How I discovered this author: I saw Tammy L. Grace and her books in a women’s fiction writers group that I follow on Facebook. I have already downloaded another one of her books and very much look forward to reading and reviewing it as well. Note: The author gifted a complimentary copy of this novella to me. I was under no obligation and received no compensation to write this honest, unbiased review which is completely my own thoughts and opinions. 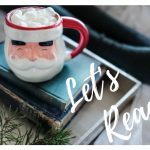 Did you enjoy this post: “5 Days of Cozy Christmas Binge Novellas – Day #2”? – Pin It and Share It! 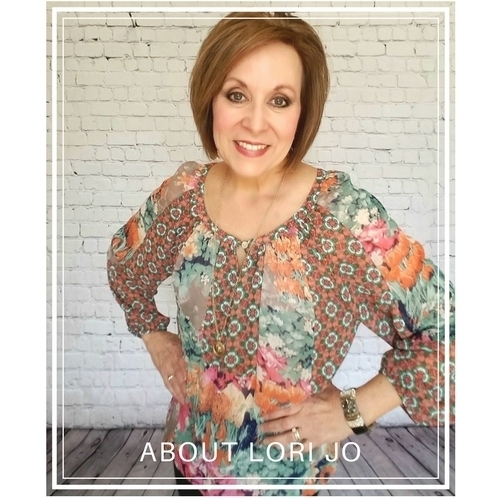 Thanks so much for reading and sharing my book, Lori Jo. Thrilled you enjoyed your escape to Silver Falls. I love Christmas and had fun creating these characters and this story. Hey, Tammy! So happy to have you as part of this book series. I aspire to your talent and really enjoy reading and writing. I am under reinvention and will be published one day soon, but I need to hurry up, 60 is peeking at me, LOL! Thanks for visiting and being part of “50 With Flair”!